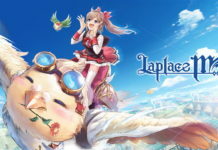 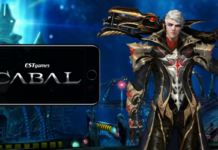 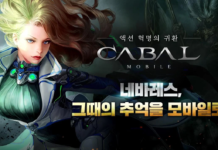 New mobile MMORPG Laplace M starts the pre-registration for its Closed Beta Test phase that is set to launch on January 10, 2019. 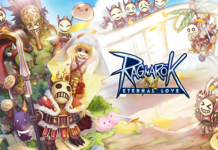 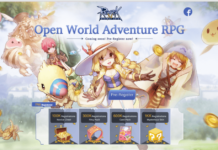 Ragnarok Mobile SEA OBT will be conducted at the end of October 2018. 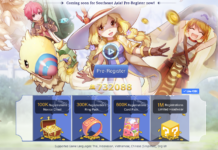 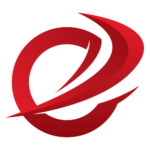 Pre-register at the official website to be part of this history.